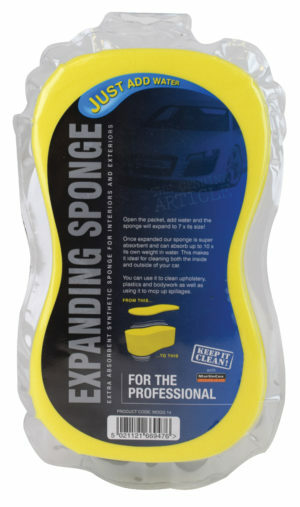 These hand wipes provide a great cleaning solution on the go or anywhere you need to clean your hands without water. 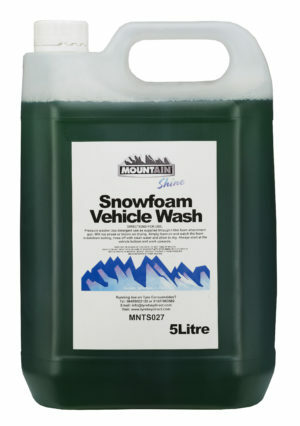 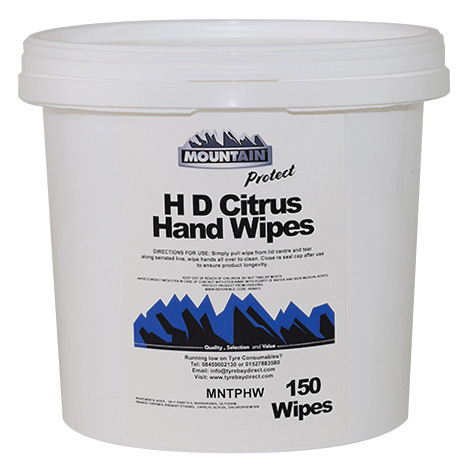 With no rinsing required and a large 300 x 250mm surface area, Mountain Hand wipes make quick work of soiled hands. 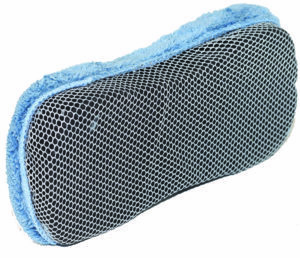 Weighing in at 32gsm the heavy duty wipes have been tested buy the Swedish institute and have been cleared safe for use in food preparation areas. 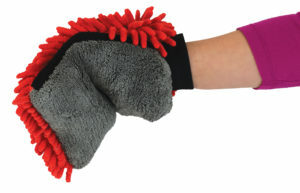 This means you can clean your hands effectively before eating or drinking without the need for water! 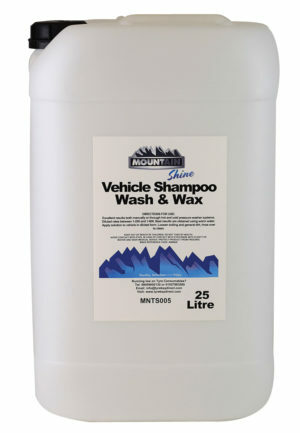 You get 150 wipes per bucket with a close lock lid to ensure no drying out. 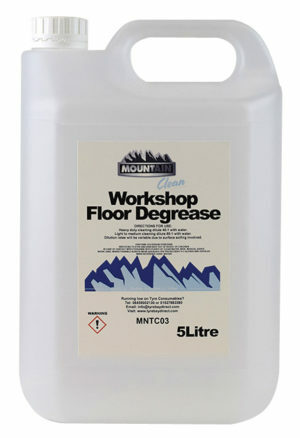 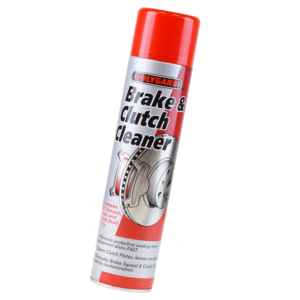 Great for carrying on a mobile van, having to hand in a workshop and can even be used for wiping down worktops and reception surfaces.